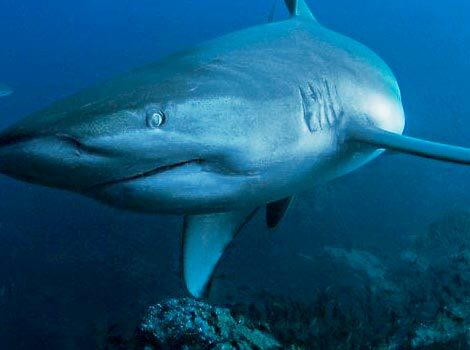 Despite their name, Galapagos sharks are not only found in Galapagos, they are found in tropical waters worldwide. They have this name because were first identified in Galapagos in 1905. 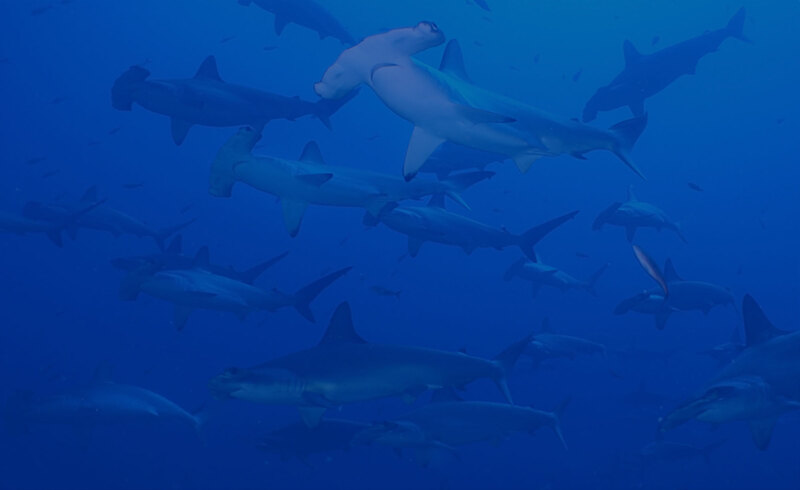 Galapagos sharks are known to be very inquisitive, often approaching boats and divers but rarely pose any danger to humans.